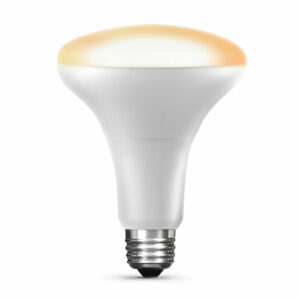 This versatile OM60/SW/HK smart light bulb works with Apple HomeKit. 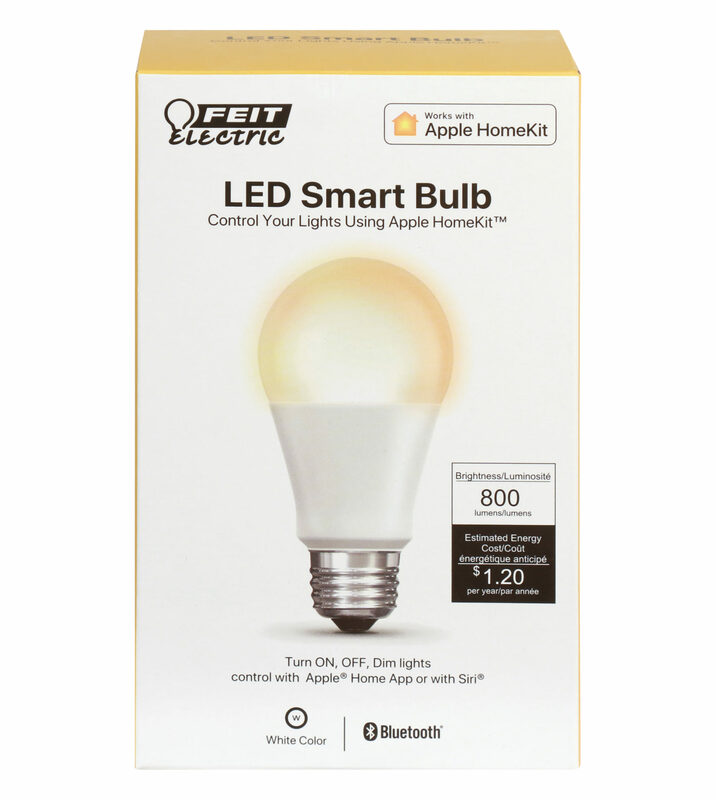 Building a smarter more helpful home has never been easier with Feit Electric’s LED Smart Light Bulbs and Apple HomeKit. 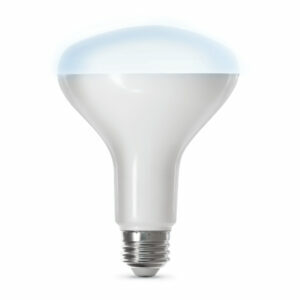 Simply connect the light bulbs using Bluetooth on your iPhone, iPad, or iPod Touch, and in minutes you’re ready to go. 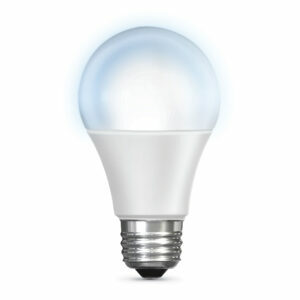 Ask Siri to dim your lights, turn on or off, and more. 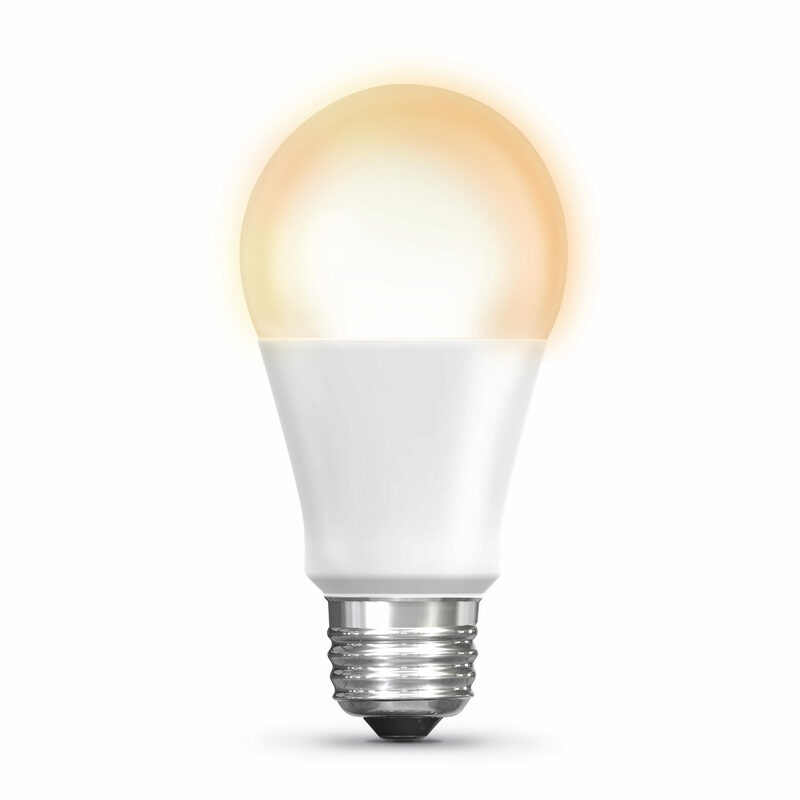 Set up your Apple TV, iPad, or HomePod as a Home hub to enjoy scheduling and automating your lights from anywhere.